Following the ketogenic lifestyle means giving up a lot of store-bought mayonnaise options, salad dressings and sauces because of how much sugar they contain. That certainly doesn’t mean we can’t have any. 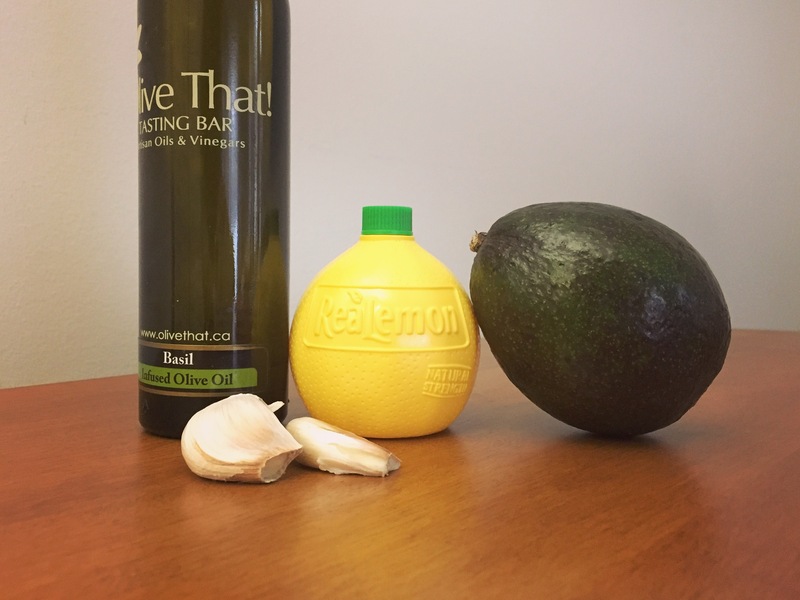 This amazing avocado mayo is so versatile, I use it on almost anything! It goes great as a salad dressing, fantastic as a sauce for salmon or chicken, and is a perfect eggless vegan mayo. Heck, I eat it as-is with a spoon a lot too! Put all ingredients in the food processor; even better if you have a mini one like me. Put extras, if any, in an airtight container in the fridge. This recipe has a varied amount of serving portions, so the ratios below are for the entire thing. That way should you find yourself eating the entire bowl of avocado mayo in one sitting, you know what you’re getting into. ps: Shout out deserves to go to the wonderful Daniela of MMM Chef Ottawa since it was inspired by the sauce used in her special dinner during our date night in experience.